November 22nd is remembered as the birthday of the late Eugene M. Stoner. (Born 1922, died April 24, 1997.) He was the designer of the AR-7, AR-10, AR-15, AR-180, the Stoner 63, and several other firearms. (The AR-10 was the basis of the AR-15 which in turn spawned the very widely used M16 and all of its variants including the M4 Carbine.) 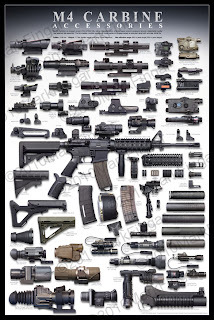 It has been estimated that as many as 3.7 million rifles from the AR-15 family are owned by civilians in the United States, and military production M16 variants well exceeds 8 million rifles. 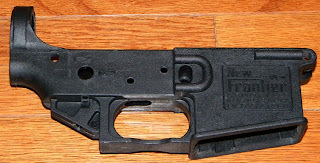 One of the most interesting aspects of Mr. Stoner's legacy is the modular nature of the AR-15 platform. 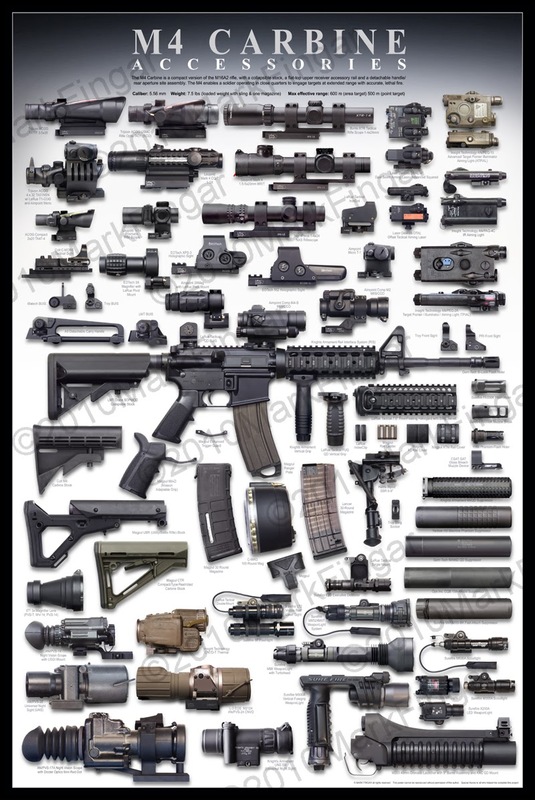 The dizzying number of options available for almost every part of the AR-15 platform, from the lower receiver, to gas systems, to stocks, to barrels, to optics means Stoner's little 'poodle shooter', as Vietnam Vets called the rifle, has grown up. New Frontier polymer AR-15 lower. Backwoods likes these. There are other lists that are more exhaustive, but Ol' Backwoods suspects a) some of these calibers require gas system modifications and/or b) non-standard chamberings. So, well done, Mr. Stoner. Ol' Backwoods will hoist a cold one in your honor tonight, after cleaning his AR-15's One of my favorites is below. I have always been an admirer of this gun because it is very similar to the one my father has right now. During the summer we like to go out and mess around with his, and it has always been a great bonding experience for us. For this year though, I have been looking to get my own AR15 pistol upper so that I can finally have something to call my own instead of using my dad's all of the time.